IntraLogisteX is on target to be even bigger next year following the success of this year’s event at the Ricoh Arena in Coventry. IntraLogisteX 2019 has been hailed as a massive success by exhibitors and visitors alike after record numbers of buyers crowded into Coventry’s Ricoh Arena to learn about the latest developments in intralogistics technology. IntraLogisteX: we love coming here! 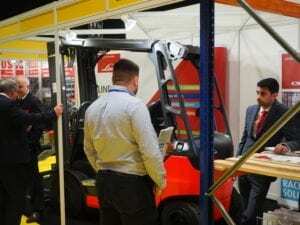 IntraLogisteX 2019 has been hailed as a huge success by exhibitors and visitors alike after record numbers of buyers crowded into the Ricoh Arena to learn about the latest developments in intralogistics technology. 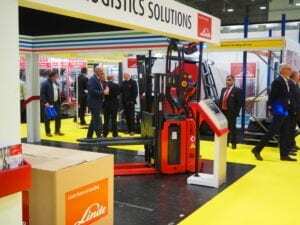 Getting operations ready for Brexit, a critical issue for logisticians, came under scrutiny from John Lucy, Freight Transport Association international transport & trade procedures manager, at the IntraLogisteX exhibition. 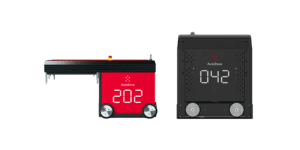 Autostore has chosen the IntraLogisteX exhibition held at the Ricoh Arena, Coventry on the 26-27 February for the launch of its new Black Line range. 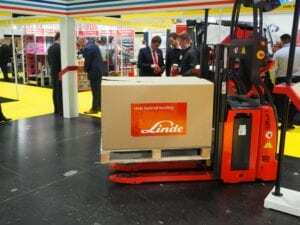 Linde Material Handling has live demonstrations of the L-Matic Stacker truck on its stand at IntraLogisteX on 26-27 February at the Ricoh Arena, Coventry. Neopost Shipping is talking automated packaging solutions at the IntraLogisteX exhibition held at the Ricoh Arena, Coventry on 26-27 February. 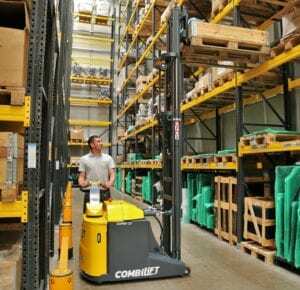 Combilift is exhibiting three of its forklift truck models the IntraLogisteX exhibition on the 26-27 February at the Ricoh Arena, Coventry. Vertical elevation specialist Nerak Wiese is exhibiting on stand 542 at the IntraLogisteX exhibition to discuss the optimum vertical solution for each handling application on 26-27 February at the Ricoh Arena, Coventry. IntraLogisteX exhibition visitors will have the opportunity to learn best practice from industry experts with the exhibition’s conference programme which will feature the likes of HelloFresh, XPO, Wincanton, Vaillant, FTA and many more on day two on 27 February at the Ricoh Arena, Coventry.